Handmade the old fashioned way using fruit, sugar and pectin. Flavors will vary with growing season to insure the freshest ingredients. 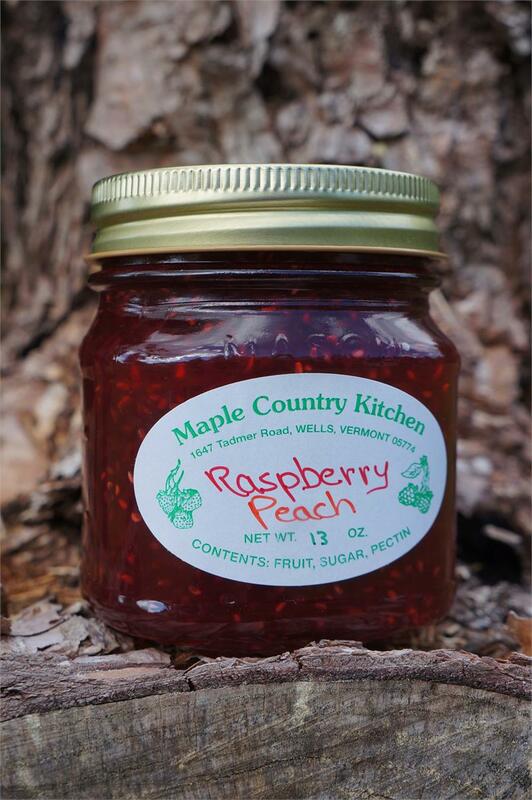 Whether it's Raspberry, Blackberry, or even Strawberry Pineapple, there's nothing like old fashioned homemade jams.